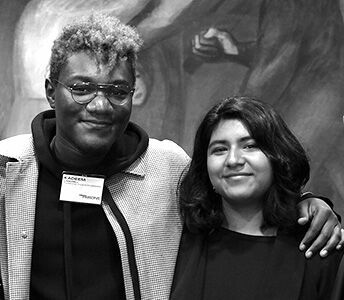 The mission of the Sara Little Turnbull Foundation is to further the advancement of underrepresented youth in design education and women in professional communities of design practice and leadership. The Foundation also promotes public awareness of design at the intersection of business, culture, and education. 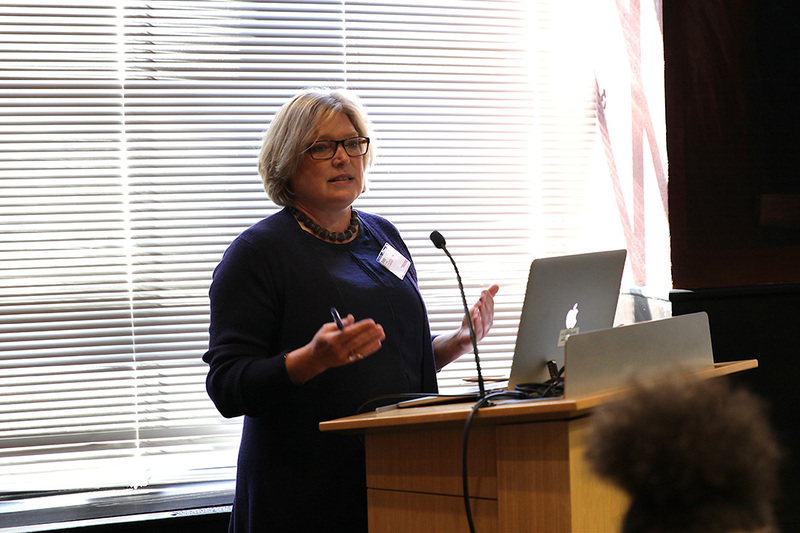 Sara Little Turnbull created a Foundation Trust as a vehicle to continue her work and to reflect her love of design education at the intersection of business and culture. The Trust was formally created in 2015 and officially launched in 2018 with a mission to serve Sara Little Turnbull’s legacy and vision. The vision of Sara Little Turnbull is difficult to define: innovative, anthropological, observational, inter-disciplinary, consumer focused, but without any fixed methodology. Her legacy is easier: a long list of innovative products, successful corporations and CEOs, inspired Stanford University graduates, and the dedication of her close friends and mentees who have been charged with sharing her stories and continuing her legacy. Born Sara Finkelstein in New York City in 1917, she attended Girls Commercial High School in Brooklyn. 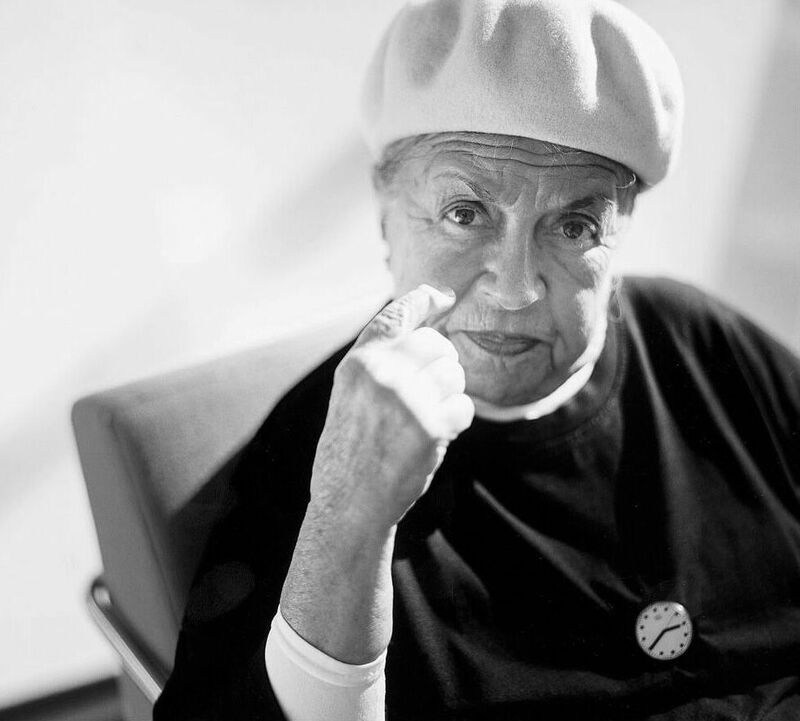 In 1935, she won a scholarship to Parsons School of Design, where she graduated in 1939. This launched one of our country’s most stunning careers in design, business, and education. After college, Sara worked at Marshall Fields as a furniture designer and assistant art director and at Blaker Advertising Agency at art director. In 1941, she joined the staff at House Beautiful magazine, where she wrote the “Girl with a Future” column and served as Decorating Editor, a position she held for nearly two decades. 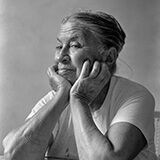 She wrote prescient articles about changing American lifestyles post-World War II. For instance, she anticipated the family room when she encouraged readers to create more informal spaces in their homes. She understood that women would continue their desire to work, and wrote articles for young professionals about sharing apartments with roommates. Living and, eventually, operating her business out of a 400-square-foot apartment, Sara wrote about her passion for simplicity, versatility, and organizing small spaces for maximum domestic efficiency. Magazine advertisers were eager to hear Sara’s insights about women and the domestic market. 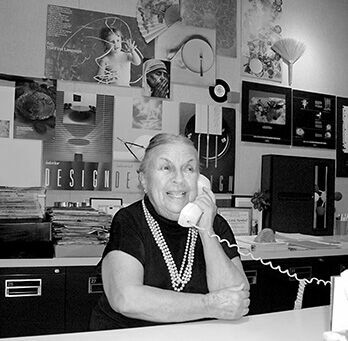 In 1958, she launched Sara Little Design Consultant and worked for more than 60 years as a corporate design, strategy, culture and marketing consultant. Her clients included Corning, Revlon, Campbell’s Soup, 3M, General Mills, Neiman Marcus, Dupont, Ford, Macy’s, Coca-Cola, among many others. She has been described as “corporate America’s secret weapon. Sara was one of America’s first industrial designers. 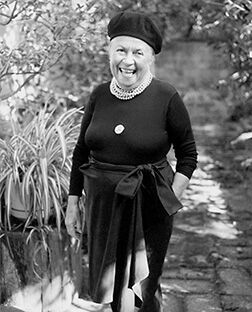 She was also a self-described cultural anthropologist, finding inspiration during her extensive travels throughout the world when she studied how people in different places engaged with their environments. She also found inspiration in nature’s beauty, engineering and design. She famously developed designs for ergonomic pot handles after observing cheetahs in the wild, grasping their prey at high speed. In 1988, Sara founded the Process of Change Laboratory for Innovation and Design, a design studio and archive imbedded within the Stanford Graduate School of Business. At Stanford, Sara engaged students in tracking trends and challenged interdisciplinary teams to address real world challenges through design. She encouraged students to embrace curiosity and to explore the “why” before designing the “how.” Sara’s students became leaders in engineering, design and business throughout the world. Sara is a beloved mentor to many. Sara’s legacy is realized as a living legacy, alive through the people, initiatives, and organizations supported by the Sara Little Turnbull Foundation. How pleased Sara would be to see that she continues to make an extraordinary impact and will for many years to come—in fact for many lifetimes—with the programs you are funding in her name. 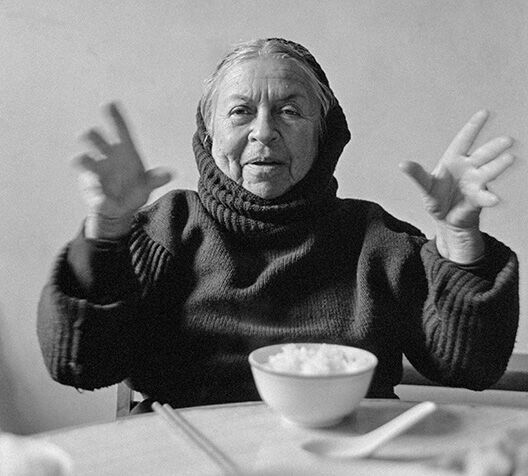 Sara was a daring trailblazer, a force of nature and of design, and a consummate expert. She was also the most generous, supportive, and exacting mentor. It is heartwarming to know that her foundation will pursue one of her main goals in life: seeing other women succeed. When I first met Sarah at Stanford, nearly two decades ago, she invited me to meet her students, mostly males, who hung on to every word of this tiny, lively, powerful woman. [At] a Metropolis conference…she came up to me…and said, ‘My Dear, you’re like Picasso—you throw your colors up on a canvas, and at the end the composition makes sense.’ Her words still resonate, reminding me of this generous, original, and supportive woman—the kind of person I strive to be. 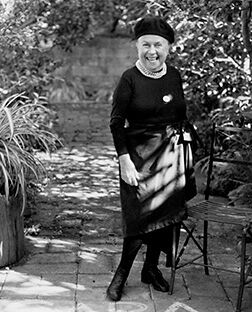 Sara was a passionate supporter of design and designers, and believed in the role design could play in the larger world. She was both generous and visionary, yet very low key about her own considerable experiences. Sara attended our Consumer Products meetings at Corning about once a month. She was always prepared with insightful presentations that brought the needs and wants of the American Homemaker into our consciousness. We also met with her for retail visits and at trade shows where we discussed products and our competition. Sara had the ear of our market managers, all the way to Lee Waterman, Vice President of the Consumer Products Division of Corning Glass Works, who initially spearheaded the development of the Corning Ware line. Knowing her experience as editor of House Beautiful magazine, Lee hired Sara to help Corning understand the American homemaker. She provided a dimension of knowledge and encouragement that was key in understanding the trends effecting consumer needs related to the products we were designing, developing and marketing. Sara was key to the success of important product lines such as Corning Ware, special lines of Pyrex Ware, Centura Tableware, and Corelle. Sara guided us to provide the consumer with simple vessels that could be used for food preparation, serving, and storage. Vessels made from Corning Ware, for example, could go from the stovetop, broiler, or oven to the table, then, to the fridge or freezer, and then, to the microwave and back to the table. The versatility of these round-trip vessels saved time, space, and energy. Over the years, all that Sara predicted has happened in spades. All that she espoused is as relevant today as it was then. My first job after graduating from Pratt was Head of Exhibit Design at Corning. Sara was consulting with Corning’s consumer products division and she took me under her wing. We visited the housewares shows in Chicago together to analyze the displays. Sara understood how to merchandize and market consumer products. She knew how to make a marketing manager’s “price special” sing quality with all sorts of advantages that made a dining table virbrant or a kitchen’s aroma say nutritious. Sara worked with Stanley Marcus in the 1960s to produce the outlandish offerings in the Neiman Marcus catalogues — a week on the most exotic islands in the South Pacific, round-the-world ultra first class cruises or flights with landings and accommodations at the out-of-the-way destinations unheard of then. She made the latest oddity of a food chemist’s laboratory into a new main stay product that a young housewife could rely on to transform an ordinary salad into a featured main course, or a new product added to a child’s lunch box. Sara knew how to catch the public’s imagination. She turned around mine. 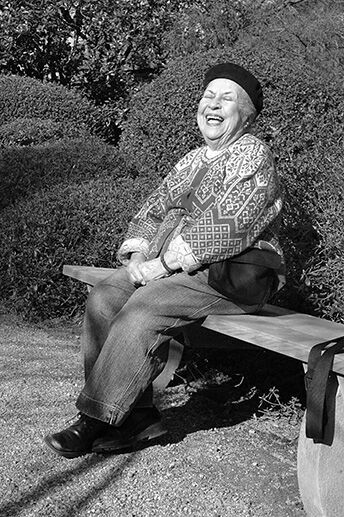 Sara Little, Peripatetic Product Designer, Dies at 97. The Sara Little Turnbull Foundation awards grants to organizations who share in our mission to further the advancement of underrepresented youth in design education and women in professional communities of design practice and leadership. At this time, the Foundation reviews proposals on a by-invitition-only basis. 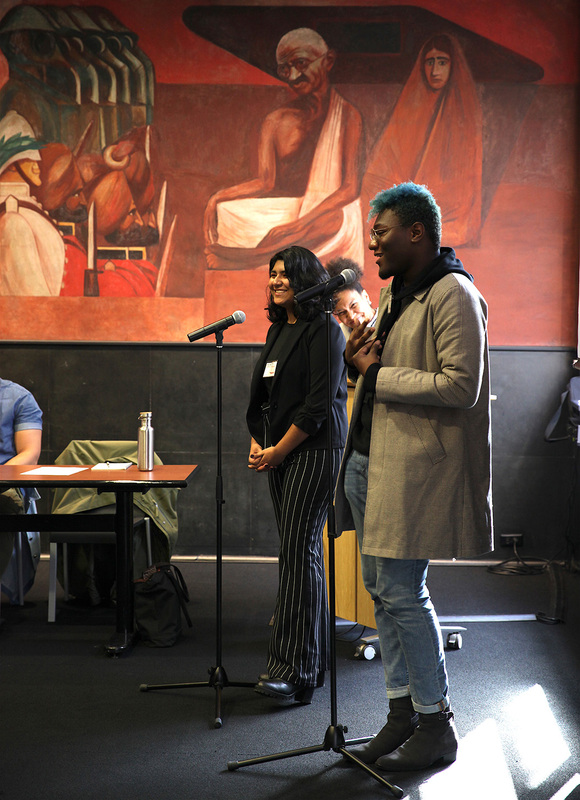 The University of Washington College of Arts & Sciences and the Office of Minority Affairs & Diversity (OMA&D) announced that the Sara Little Turnbull Foundation has made a $200,000 gift to benefit underrepresented minority, low-income and first-generation students pursuing design degrees within the School of Art + Art History + Design . The gift will be used to establish the Sara Little Turnbull Foundation Endowed Scholarship in Design, providing financial assistance to undergraduate students who are affiliated with OMA&D’s Educational Opportunity Program (EOP). This gift is one of two inaugural gifts by the foundation. The University of Washington is accepting contributions to the Sara Little Turnbull Foundation Endowed Scholarship in Design. Show your support. Presentation of the inaugural gift from the Sara Little Turnbull Foundation to The New School’s Parsons School of Design. 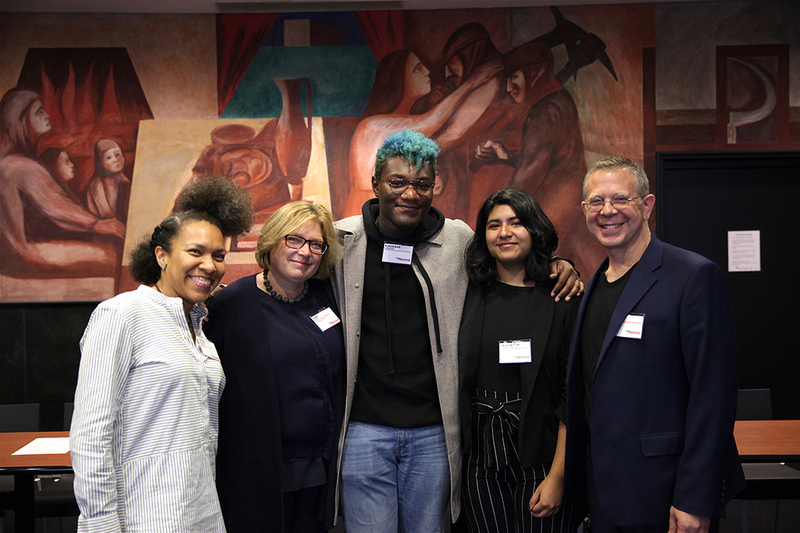 A $200,000 gift was given to advance the university’s Parsons Scholars Program, a free multi-year, need-based college preparatory program designed to remove social and financial barriers that prevent motivated teens from pursuing education and careers in art and design.